Names. That seems to be the question asked most when discussing the characters of my novels. How did you choose the names? Why did you choose the names? Until I found the recent document of my first attempt of writing the story, I believed Willow was always Willow. This was the name she came with and the one I couldn’t change. (If you care to read the first few words I wrote on the story back in 2010, click here. As you will see, Willow was called Darce. I forgot about that.) Bracken was originally Talon, a character from another story I had written, but when his personality morphed, he was no longer that character, everything about him had changed so much, including his physical appearance, I could no longer keep the name. Talon belonged to someone else, a boy with a beautiful smile and a golden halo of curls. So Bracken became Bracken, and when Ash came along, it was at that point, I realised there was a theme to my names. I had two choices. Change some of the names, or embrace it and theme-name an entire city. Despite the hesitation I felt, I went with the latter. This brought about names such as Dune, Bear, Skylark and Falcon. It made naming characters that were from Nuovo fun, and rather easy. The Mudders were another story. Some of the names changed from the first draft to the last because it was pointed out that quite a few of them began with D. Why? I have no idea. I guess I like the letter. When choosing names there are many methods I employ. 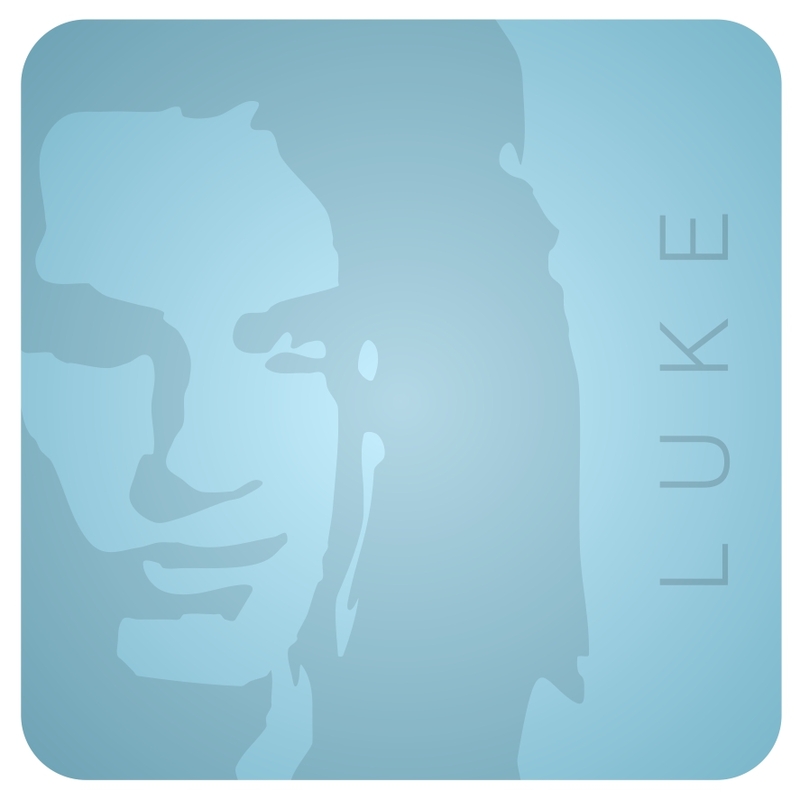 Sometimes a character simply comes with a name, such as Luke. Other times, a little research into the meaning behind the names is involved. Or, it is just a matter of trying out different names until one sticks. None of my characters are based on real people, although some share traits of people I know. For example, Granny Ava’s snoring is a direct re-telling of my Nana’s sleep patterns. When my family stayed with my Nana, she and I would share a room. Being the good little girl that I was, I disliked telling my Nana to shut up, but they were the only words which would stop her frightful snoring. Simply telling her to be quiet, or giving her a gentle shake wasn’t enough. Each of my characters needed to have their own stories, their own motivations for the choices they made, and not simply because it suited the plot. There were a few characters cut from the story because of this, those that did not add to the story line, and then there were those that were developed because they did. Originally, Bracken had an older brother called Narcissus. I liked this name so much, I gave it to a minor character that was later introduced in the Boy in Uniform story, though he is known as Narc. 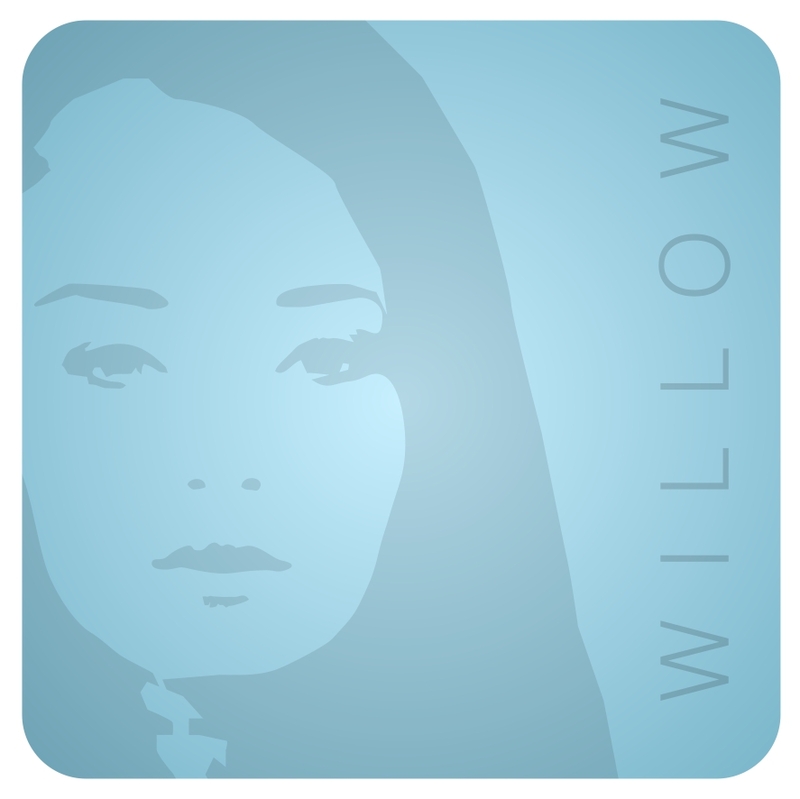 Willow Stanton is the main protagonist of the series and the perspective through which Girl Behind Glass and Girl Beneath Stars is told. It is her story. A story where she has led a sheltered and naive life under the protection of the dome and the watchful eyes of the Establishment. She has no idea of life before the dome, and lives believing whole heartedly in everything the Establishment tells her. Her dream is to join the Guardians so she can see what life is like outside the dome. She is focussed on her goal and knows what she wants. When she finds herself outside the dome, she is shaken, and must adjust the way she looks at life, and what she believes to be true. At the beginning of the story, Bracken Rush is Willow’s best friend. He is one of the only people she knows who is willing to question certain aspects of life within the dome, the boy who is in love with her, and the son of the governor of Nuovo. He goes through the greatest transformation during the story with the help of the serum, resulting in conflicts between him and almost everyone he loves. He loves Willow at the beginning of the story, and still loves her at the end, though the type of love changes. 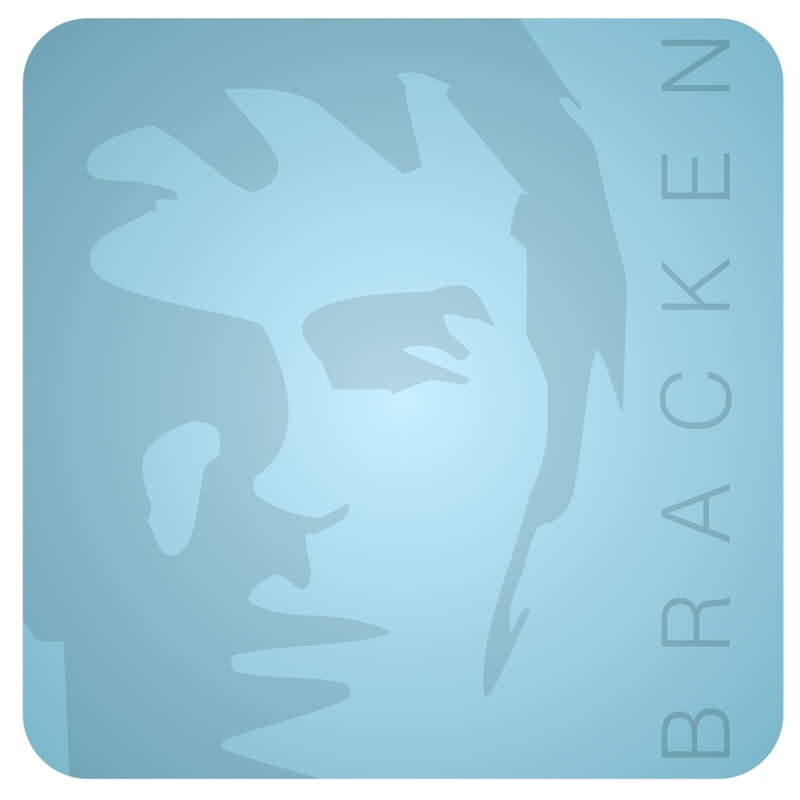 After the introduction of the serum, Bracken is left tormented. Plagued with violent tendencies that had no place in his life before, it changes him so greatly, he no longer knows who he is. Boy in Uniform is told from his perspective. Luke Forbes is a laid back, happy-go-lucky guy with a smile that melts hearts. Since he is more of a people person, than a cause person, he is willing to see the good in most people, although, Bracken’s close relationship with Willow, starts Luke and Bracken’s friendship off on rocky ground. His struggle comes through the relationship with his father who has turned to alcohol in an effort to ease the guilt he feels over the death of Luke’s mother. His father would often take his feelings of guilt out on Luke, and this is when Granny Ava stepped in and took Luke under her wing. Luke admires Willow for the resilience she has shown and her willingness to learn new things. The next post will be published on 3rd September. The world that the novels are set in was originally to be a very minor part of the story. Nothing more than a setting. But the more I developed the story, the more I realised that I couldn’t leave it in the background, but instead, the plot needed to be focussed around the world as well as the relationships between characters. I knew that I had to develop the story of the world even though a lot of it never entered the book. Part of it was told in the storyline of Willow and Bracken’s parents, but a lot of it wasn’t. It’s all background information that you need to know, but your readers may not. Using my tried and true method of recording random thoughts, the timeline and development of Nuovo, the Establishment, the Mudders and the Rebels came to light. We’ve all seen the movies, read the books and articles of where the world could head if we do not look after our planet. The horror stories of the results of genetic modification. The terrors of global warming and natural disasters. And the scariest thought of all it is that it could happen quickly. Although I didn’t map out the specifics of the events which led to the world’s inability to sustain life, they are what occurred during Dune, Jake, Skylark, and Falcon’s earlier years. Hunger became the world’s number one killer. At first, when the big companies failed to provide food, people turned to old fashioned gardening, and farming what land was still fertile. But this led to fighting and looting and everything began to fall apart. One developer, Mr Rhinehart, came up with the solution of nutrition pills, and they, along with sustain and water, were able to provide a healthy life. People were still hungry, but not in need of food. A company took Mr Rhinehart under their wing, and this company then morphed into The Establishment; a collection of companies that quickly became the single highest source of power as it had the one thing people needed most. Nutrition. From there, they dreamed up cities that lived separate from nature, which enabled them to strip the earth for profit at the same time as claiming to save it. But with the rise of the Establishment also came the people that opposed it. They tried to thwart the Establishment, because of all the laws they had made to stop people farming their own food, and their desire to make people fully dependent on a coalition of companies. They attacked the construction of the dome, and the Establishment responded by forming their own army of Guardians. They turned people against each other by claiming the people that opposed them did not wish to save the planet. This was all developed in my mind and scribble down in various forms until I had a clear understanding of the world. Once this was sorted, it helped with plot development and the motivation behind a lot of the characters choices. I even wrote a creed of sorts that belonged to Nuovo, which also explains the origin behind the naming of the Mudders. Ours was a world based on greed. The land was left devastated in their wake. With food gone, hunger set in. Society as we knew it, ceased to exist. Man rose against beast. Man rose against man. The dawn of the Establishment brought the end of poverty and hunger. In their place it created order, industry, and protection. But the rise of every empire, brings a wave of opposition. The Rebels. They embraced the chaos, embraced the fight for survival. Polluted as it was, we vowed to protect the land. And with the defeat of the Rebels, Nuovo stood. A symbol of life, untouched by nature. We created our world anew . . . Founded on Equality. Preservation. Sustainability. The next post will be published on 27th August. Dreaming is the stage when my mind wanders with possibility. Nothing is set. The story is little more than a speck of dust floating through my mind. While walking down the street, or in the middle of a conversation, random thoughts would pop into my head, so I would pull out my phone and jot them down. I made sure I wrote down everything, because thoughts are often known to enter my head, only to leave again moments later, and I would be left frustrated that I couldn’t remember that amazingly wonderful thought (or at least so it seemed at the time) that simply had to be recorded. But before all this started, before the thoughts could make any sense and be directed toward a specific story, there was a seed. The first idea. The one which sets a story in motion. In the case of Girl Behind Glass there were two seeds. One that created the relationship between the two main characters, and the other which created the world the stories are set in. It all started with Willow and Bracken. There was a particular scene which played out in my mind. Specifically, the one between Willow and Bracken after he is brought into the camp at the Protected Area. Things about the scene changed from the original idea, but the core concept remained. There was a boy who loved a girl. There was a girl who loved a boy. He risked everything to find her. Even though they loved each other, he had become the enemy. He had red eyes from not blinking. I wasn’t sure why he didn’t blink, and I didn’t even include it in the first draft, but every time I pictured this scene, his eyes were red. Since I couldn’t get the image out of my head, the redness eventually became a side effect of the serum trials. Luke wasn’t added into the story until a lot later. There are many love triangles in fiction these days, especially in YA fiction, and I felt tempted to avoid it so not to be categorised as another predictable love triangle, but when it came down to it, I enjoy reading love triangles, and since the story line evolved around these two characters, I decided to go for it. My children’s school sent home a message informing parents that all food wrappers were to be removed from school lunches to reduce rubbish and help the environment. Items such as muesli bars would need to be removed from the wrapper, and placed inside a plastic container which could then be washed and reused. This struck me as ridiculous. The rubbish would still exist, it just wouldn’t travel to school, and I hardly saw how the increased use of unnecessary plastic containers, which required washing, would help the environment. My mind started to wander to some of the seemingly silly ways which people try to save the planet. I imagined a world where nature had become so protected that it was to the detriment of the human population. This idea twisted into the Establishment. A collection of companies that ran the domed cities, claiming to be saving the planet, while really, they were stripping it. This is how the world behind the glass was born. The next post will be published on 20th August.